Standard Tool is a 51,000 square foot manufacturing facility with state-of-the-art equipment and technology, and competitive pricing. As your preferred partner, we offer single source manufacturing solutions while building effective relationships that realize mutual benefits. We have a global footprint. To bring the best value to our customers, we also have Standard Tool employees managing projects and monitoring quality in China, Mexico, South Korea, Vietnam, and Thailand. Our sights are set on shops in other countries that can benefit our ability to serve you. 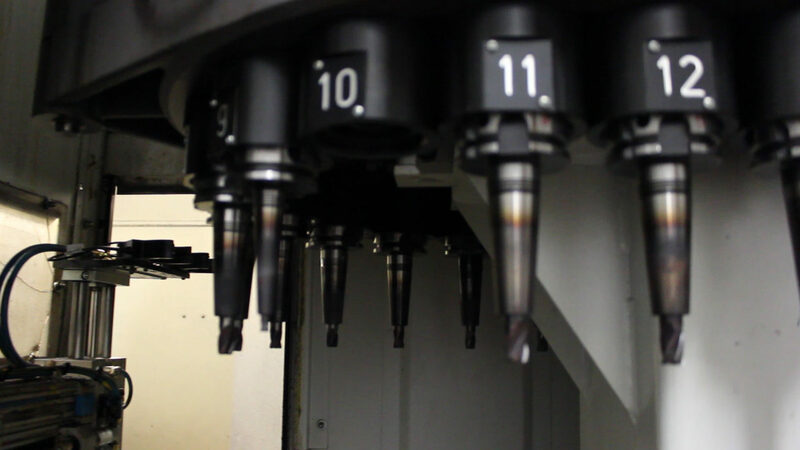 We design and manufacture reliable, durable, high quality tooling that exceeds our customers’ expectations. We focus on doing what we do best, and we deliver our best all of the time. Attesting to our commitment to quality, we have been ISO 9001 certified since 1998. At Standard Tool, we have a unified goal: to remain the global supplier of choice. Our people, combined with an investment in technology and an exceptional work environment, are the key to our continued success.